We specialize in both adults’ and kids’ birthday cakes. Make someone’s birthday memorable by letting us custom design an amazingly beautiful and delicious cake. 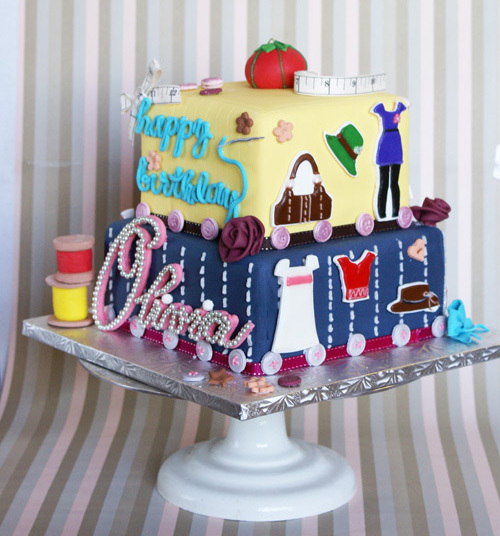 Whether it’s a character cake, a theme based on invitations or personal interests, we can design it and build it for you. We will work with you from start to finish on creating a perfect birthday cake for that special someone; whether it’s a more casual birthday, or a milestone one. Popular choices include gift box cakes, fashion-themed cakes, sports-themed cakes in both tradition tiers and sculpted cake form. If you don’t have a specific idea of what you are looking for, we will help you on the design get inspired; which can be anything from a piece of fabric to a color scheme. You are also welcome to customize any other cake you see in our gallery. Kids’ birthdays are a great opportunity to get inspired and push your imagination. We can produce anything from a simple birthday cake with fun dots to full character-themed cakes and customize to your child’s birthday party theme. 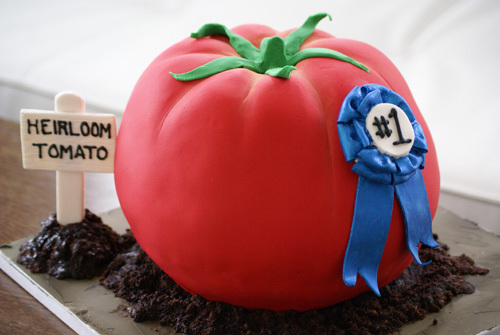 Popular choices include TV and film character cakes, animal cakes and party decoration-based cakes. We can create these in tiered or sculpted forms. Let us create cupcakes or mini cakes for your next event, whether personal or corporate. We can design something fantastical to classic. 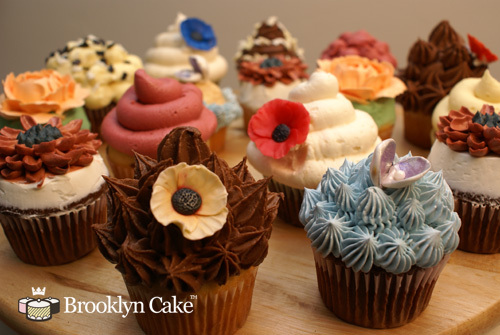 Not only will your cupcakes look amazing, but they will taste scrumptious as well! We can also specialize in French macarons, which can provide as favors or as beautiful tower for display. 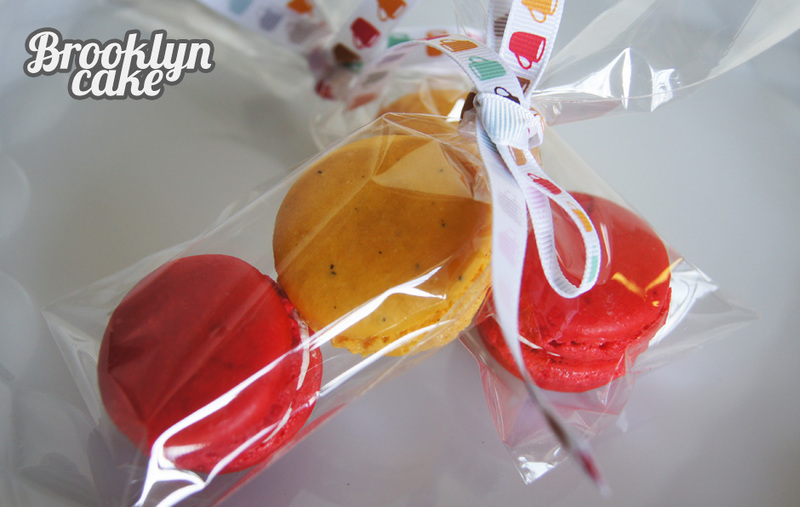 Each favor contains 2 macarons cookies in a cellophane bag tied with a ribbon of your choice. We can further customize your favors with monograms on either the cookies themselves or tags tied to the ribbon. Macaron towers offer a wonderful opportunity to add embellishments and really impress. Get started by choosing from the exciting flavors that we offer on our flavors page.